We had dinner with Sakurai (ryoutei restaurant) people the other day. 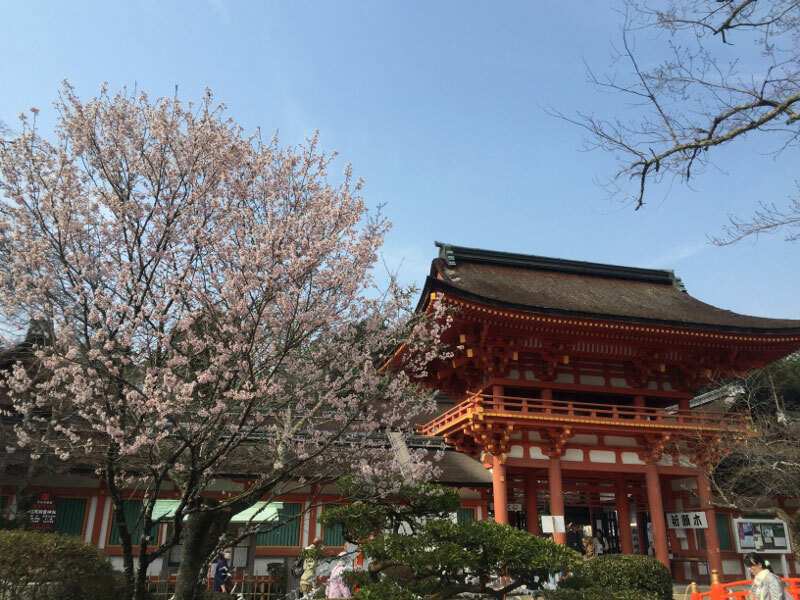 While watching the cherry blossoms which have just started blooming along the Kamo River (Kamogawa), the owner chef of Sakurai told us various stories; about Kamigamo Shrine, his passion for cooking and so on. He has been a professional cook for 50years. Pursuing only one career for 50years seems to be so long that we cannot imagine how it’s like. But he looks so attractive when he talks about cooking happily. We understand that the owner chef’s passion and Okami-san(=madam)’s hospitality are making their clients smile. Thanks so much for such a precious time, Sakurai people.